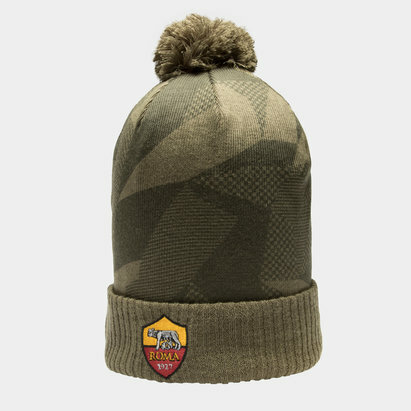 Show your support for the Giallorossi with Roma replica shirts from Lovell Soccer. 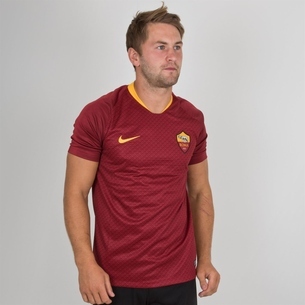 We've got the latest Roma shirts for the 2018/19 season - ideal for showing your proud support of this historic Italian side. 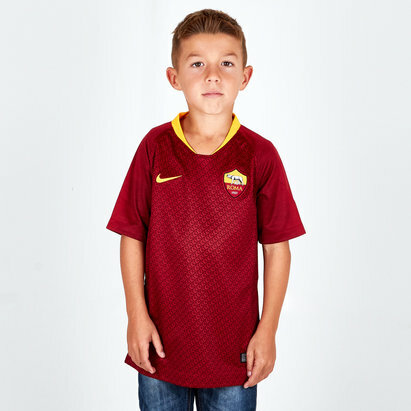 Check out the full range of Roma football shirts here at Lovell Soccer to find out more.